Think like your prospect, be personal, track everything. Do you spend hours crafting the perfect email only to discover that your prospect didn’t open it? If so, you’re not alone. For most salespeople, the biggest hurdle in prospecting is getting their emails opened in the first place. Fortunately, no matter what industry you’re in, there are a few simple tricks you can implement to reach more prospects than you ever have before. Read on to discover how you can explode your sales email open rates and dominate your competition in sales. 1. Think like your prospect. In order to reach your prospect, you have to start thinking like your prospect. Consider your own email inbox. How do you determine which emails you’ll read and which you’ll delete? You quickly skim the subject lines and first sentences to look for important messages. Related: Would You Be Thankful or Horrifed If the Emails You Got While On Vacation Disappeared? Most email programs, whether on desktops or mobile devices, highlight those details for you to see at a glance. If you want your prospect to open your emails, you have to make that first handful of words count. Be intentional, strategic and creative when crafting your subject line and first sentence. This is the crucial first step to increasing your sales email open rates. If your prospect even suspects that your email is a blast or campaign, they’ll delete it and move on without a second thought. That’s why promotional headlines just don’t work anymore. Remember that prospects only care about one thing -- themselves. If you want to write successful sales emails, you need to make the subject all about them. Look for a way to personalize, and don’t be afraid of trying something a bit playful or provocative. 3. Use plugins to track your open rates. Email prospecting is constantly changing. As soon as someone figures out what works, everyone starts to copy it. And then, before long, it no longer works! The best way to keep up with effective strategies for your industry and prospects is to use a plugin to track your own open rates. There are plugins that will let you know exactly when your email is opened. Use them to keep an eye on your emails, and try testing and comparing different approaches. You’ll get instant feedback on what works and what doesn’t work for you, your prospects and your industry. This puts you in control of your strategy and ensures you stay on top of writing emails that your prospects actually read. 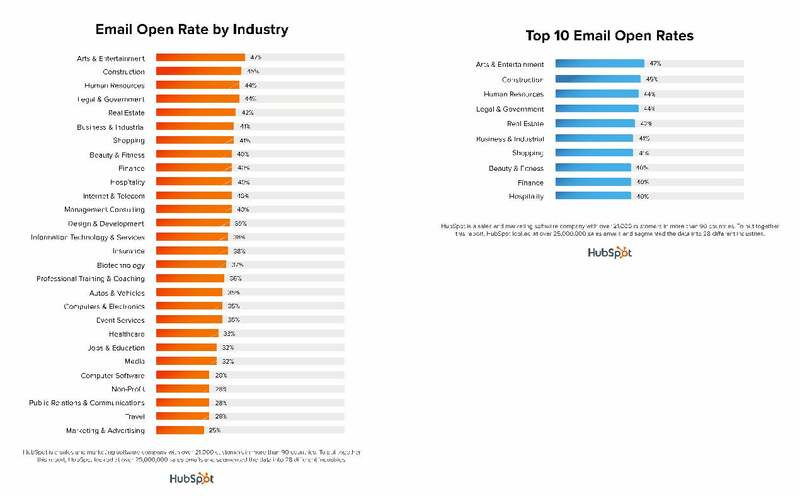 Do you know how your open rate compares to the rest of your industry? How will you use these tips to increase your open rate -- and ultimately your sales? Check out this free 1-Minute Sales Strengths-Finder Quiz for more powerful sales advice.